Zakynthos | Boat Trips | Boat Rentals | Authentic Local Experiences: A BOAT JUST FOR TWO ON THE MOST IMPORTANT MOMENT OF YOUR LIFE! A BOAT JUST FOR TWO ON THE MOST IMPORTANT MOMENT OF YOUR LIFE! There are moments that can determine the route of our life, moments that must have this specific something making them unique. 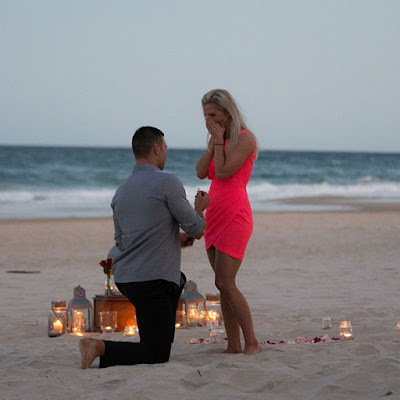 Most of us have witnessed a wedding proposal, leaving a smile on our face and the wish "if only that happened to me". Well as locals we have the ideal suggestion to make to you. Book this unique trip, offering your partner an unforgettable experience. Get on board on a private boat just for you and sail to Marathonisi. This is a small, turtle shaped island. A well cooked meal will have been organized for you on the sandy beach.You will reach Marathonisi in the afternoon so that you can enjoy the sunset in the almost empty beach as that time all the boats leave. Dinner will be ready and served, while the skipper will be available in case you need some help. Keep in mind that there is an extra charge on the meal as you can choose the menu, two days before the desired date. 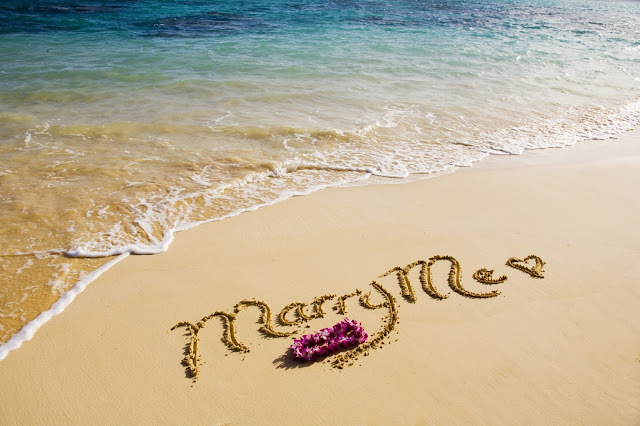 Before or after the proposal the skipper will take you to some of the most beautiful Zakynthian spots. Kamares, caves, beaches with white sand and blue sea water, Mizithres the imperious rocks and Marathonisi will compose the scenery for this unique proposal leaving you amazing memories full of romance. Free transport: from and to accommodation for the resorts Tsilivi, Kalamaki, Laganas, Agios Sostis, Zakynthos town, Tragaki. For the resorts of Alykanas, Alykes, Amoudi, Kallithea, Psarou, Gerakario, the pick up point is at popays restaurant in Tsilivi. For the resort of Vasilikos the pick-up point is at the church of Saint Efstathios in Argasi. VIP Boat: € 400. There is no extra charge on the skipper or the fuel. Dinner is charged extra - you can choose the menu. To book a trip, please contact us daily from 09:00 a.m until 12:00 night time. Tags: marriage proposal, marriage proposal on a private boat, marriage proposal on Marathonisi, romantic dinner on Marathonisi.